Our athletics program includes physical education classes and an expansive competitive, interscholastic athletics program in the upper grades. Athletics represent a crucial element of education at Wise School. With classes designed to teach the fundamentals of teamwork, body control, and flexibility, our youngest students discover how to move and act in concert, supported by some of the greatest facilities in Los Angeles, including our fields and swimming pool. 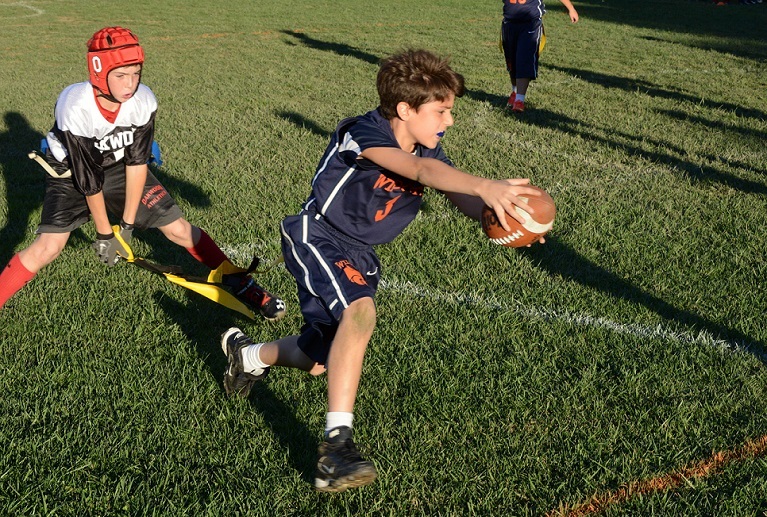 Meanwhile, in Grades 4-6, a balance is maintained between team games and individual skill-centered activities with 91% participation in our league sports, which include: Boys’ and Girls’ Basketball, Girls’ Volleyball, Boys’ and Girls’ Soccer, Boys’ Flag Football, and Co-ed Aquatics. For more information about our athletics programs, please contact Coach Ryan Hosler.